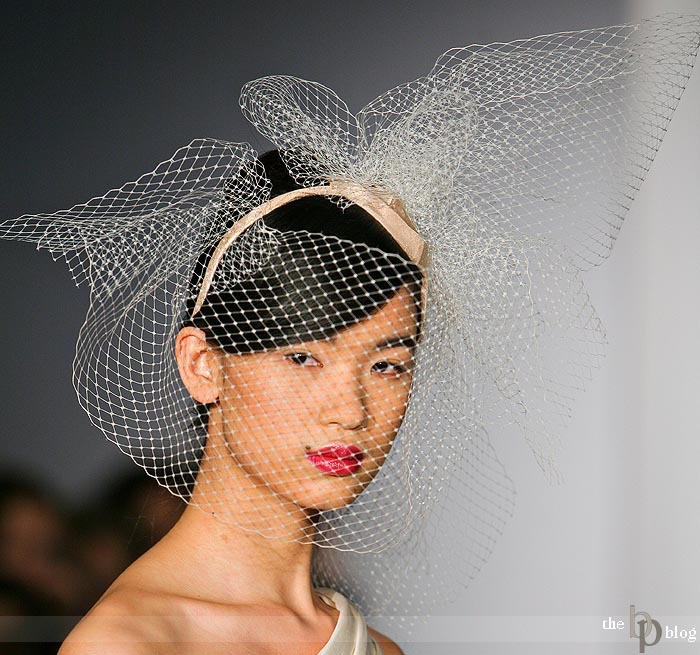 Here are a few more shots from last weeks Bridal Fashion Week in New York City. Trying to sort thru over 6000 images and come up with some to blog can be challenging especially when 95% of those images are vertical shots of runway. Here are a few of my outtakes and a couple others. Enjoy!